We believe that everyone deserves access to hearing healthcare. 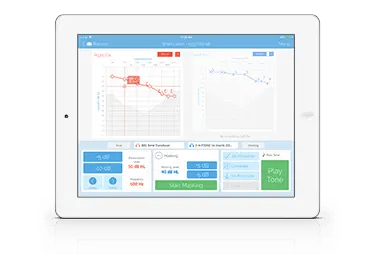 We’re SHOEBOX Audiometry, a division of Clearwater Clinical. We are combining medical, technical, and entrepreneurial expertise to lead transformation in the way hearing healthcare is provided. 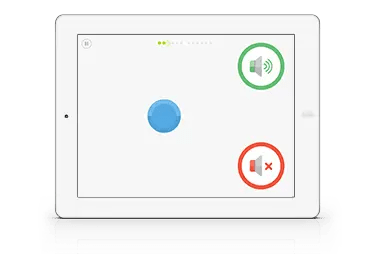 Utilizing iOS and web technology to replace bulky, expensive equipment, we are making hearing testing more affordable and accessible than ever before with SHOEBOX Audiometry, the world’s first easy-to-use, automated, iPad audiometer. 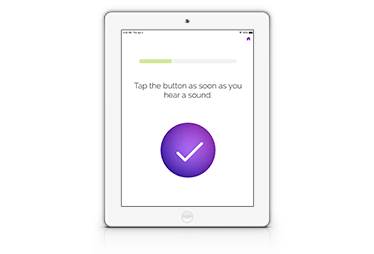 With our products, hearing testing can be conducted outside of a sound booth and without the need for clunky equipment, and data can be analyzed remotely, which allows for testing and analysis almost anywhere, anytime, worldwide. This means that at SHOEBOX, your contribution will have a truly meaningful impact every single day. Our Finance team is growing. We’re looking for a motivated and energetic accountant to take ownership of our day-to-day accounting function. This is an outstanding opportunity for a recently designated finance professional to further develop his or her corporate accounting skills and grow with a high-growth medical tech startup. You’re detail-oriented and process-driven, with an analytical eye and the ability to see the big picture. You have the drive and flexibility to thrive in our fast-paced environment. Own day-to-day accounting processes such as; invoicing, A/R, payment runs, payroll administration. Prepare month-end close activities including; reconciliations, capital asset management, inventory review, financial statement preparation, variance analysis, etc. Prepare quarterly indirect tax returns. Work with our development team to prepare and maintain our SRED activities. Prepare working papers and support year-end external audit process. 3-4 years relevant work experience; minimum 1 year PQE. Working knowledge of ASPE and IFRS. Working with accounting systems, payroll processing software, ERPs, billing management systems, are second nature to you. If you haven’t seen it before, you’re comfortable picking it up quickly. You know your way around a close, and you are able to manage your workload to achieve tight deadlines. You’ve run A/P and Payroll processes. Possess a meticulous nature and enjoy working with data and spreadsheets. Completeness of a population is one of your first thoughts when receiving data. Advanced knowledge of spreadsheet and word processing programs. 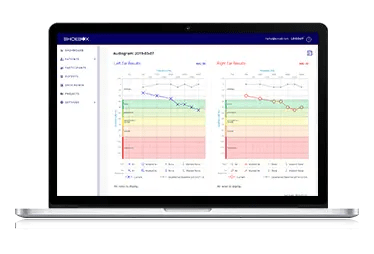 You like solving problems and performing root-cause analysis. You are comfortable in a high-energy, high-growth organization. Bonus if you’ve worked in a SaaS company. We offer competitive salaries and benefits, flexible hours, stock options and a discretionary wellness benefit. Clearwater will provide you with a MacBook, a 4K monitor, and a sit/stand desk. We invite enthusiastic and qualified applicants to submit their resume by email jobs@shoebox.md. Please include “Senior Accountant” in the subject line.